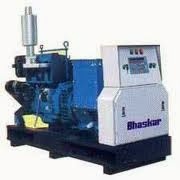 A BHASKAR INDIA professionally managed company Bhaskar India is a leading supplier of Silent Diesel Generators / Gensets and all type of Control Panel, AMF Panels & Synchronizing Panel, Change Over Swtich. 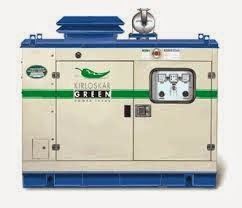 We supply a wide range of hi-tech generators designed and developed keeping in mind fuel efficiency and high performance. 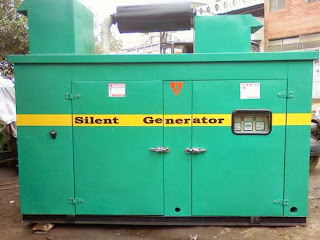 These Gensets have been designed and engineered in compliance with latest technical knowledge. 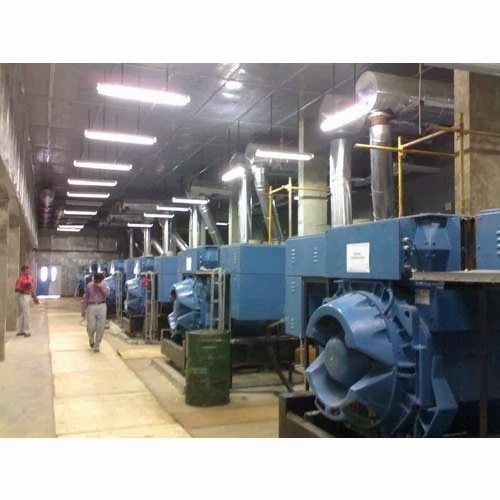 Through the impeccable quality of products, timely delivery and competitive pricing, we have established a strong market goodwill. Our commitment for excellence and passion for quality services have shown us the way to growth and prosperity. Our professionals contribute comprehensive knowledge to meet our client’s specifications and maximize their satisfaction. 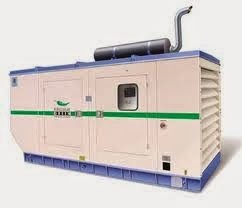 We have a huge client base all across the domestic markets.